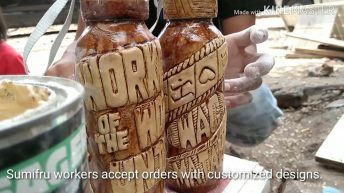 MANILA – What prompts a person to leave the tried-and-tested comfort of being in the herd, and become a revolutionary and a hero? 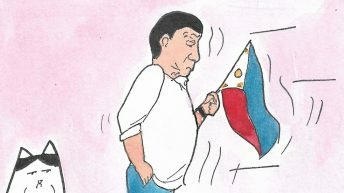 The Philippines has had its share of luminous revolutionaries and heroes, and will likely continue to have more as the section of its population that is waging what they call as an “unfinished revolution” is continuously swelling. 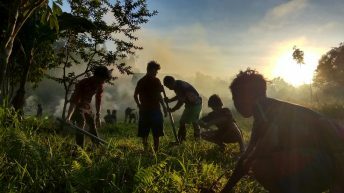 Though history books portray Andres Bonifacio’s Revolution of 1896 as basically over, these are always belied by the succession of Oplan Bayanihan-like military campaigns of suppression of an evidently still raging revolutionary war. Despite his having passed away more than a decade ago, he remains vividly remembered and praised. A “damn good writer” and editor, “he never wrote 30,” they say of him. “And he never will be,” his own elder sister noted, given that his memory is fiercely alive and the various things he had started are being taken up by others more. 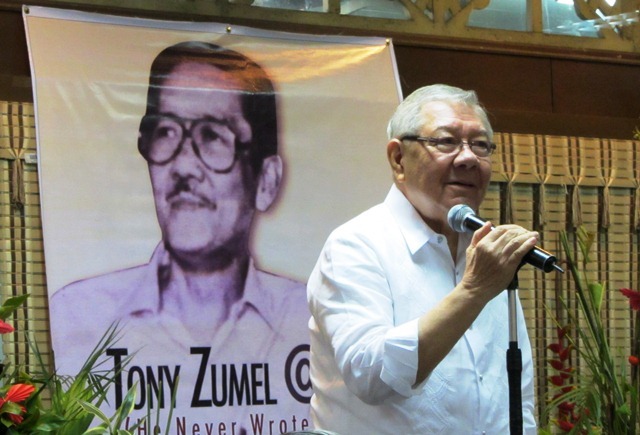 Antonio “Tony” Zumel was “a proletarian revolutionary, an internationalist and hero of the Filipino people,” said Luis Jalandoni, a former priest and chief negotiator for the National Democratic Front of the Philippines. He was also one of Zumel’s last companions before he died. Zumel himself, in a video interview of him shown during the “Tony Zumel @ 80,” described his childhood as “fairly comfortable.” His father was referred to as a de campanilla lawyer with busy practice, his sister said. At the time, they owned the only car in Sarrat, Ilocos Norte, Max Edralin, an uncle and Zumel’s contemporary in his beginning years as journalist at the now defunct The Philippine Herald, said. But such fairly comfortable life started going downhill when Zumel’s father died. Zumel had to find work to support his studying. When they went to Manila to study, Maria Luisa, his eldest sister, heard from an aunt that her brother Antumel had joined a construction company as a peon, an unskilled construction worker who does the most physically tiring work such as mixing cement, carrying heavy things, running errands, and assisting the masons and carpenters. 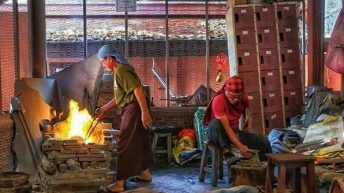 He was carrying iron bars, said Maria Luisa, even if her brother had not done any hard work before. “I wept when my aunt told me that,” she said. And the more tragic news later was that the young Zumel had not been paid for the construction job. Zumel’s contemporaries in journalism recalled other experiences that, they surmised, might have contributed to his decision to join the revolutionary movement. “He learned writing by looking at the copies and how they were edited. Eventually he became a reporter himself,” Almario said. Zumel was promoted to proofreader and soon to full-fledged reporter. His first beats were the police, City Hall and labor. 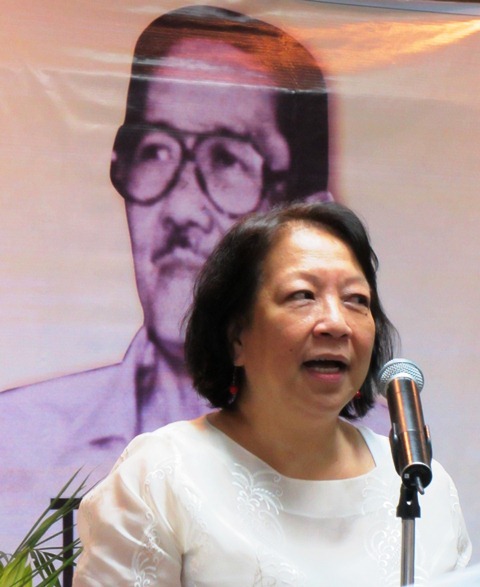 In journalism, he found his life’s work, his niche in life, Maria Luisa said of her younger brother. In his early years as reporter covering the police beat, which had as working hours from 4 a.m. to 2 to 3 a.m., reporters were fond of good time, said House Speaker Feliciano “Sonny” Belmonte. He was a beginner reporter with the Manila Chronicle at the time Zumel was starting, too, at the Philippine Herald. He joked that he did not perceive it then that Zumel would be an underground revolutionary leader. But he and Zumel would both embrace unionism in their respective broadsheets. “When (Phil. Herald) management circulated a paper practically asking the reporters not to join the union (a union-busting effort), this must have started Tony Zumel’s disillusionment,” Edralin said. He added that the union conducted a strike under the Macapagal administration because of low pay, but it had not been a successful strike. Half still went to work and the paper continued to come out. Only paltry concessions were given when they returned to work. 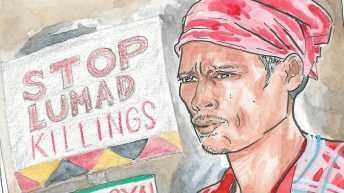 But Edralin recalled how, during the strike, Zumel and proofreader Rey Veloso once lied down across the garage to block the delivery vehicles from going out. “It took a long negotiation. That’s how strong Tony’s feelings were,” said Edralin. In Zumel’s time, media workers were organizing themselves into unions. But these were often met with various union-busting efforts of the media management. In Manila Chronicle, Feliciano Belmonte said, he resigned when the management confronted him about his joining the union. At the Philippines Free Press, Jose F. Lacaba said, they resigned en masse and founded a new magazine, the Asia Philippines Reader. Highly respected by fellow journalists, Zumel was elected twice as president of the National Press Club and at least a dozen times to its Board of Directors. In fact, it appeared that the NPC changed its rules to be able to reelect him. 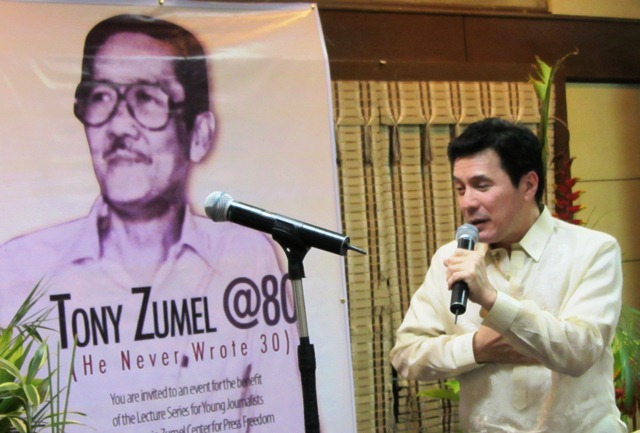 “He was an honest president of NPC – it’s hard to get a president like that so I argued for it,” Almario told the motley crowd celebrating Tony Zumel @ 80. 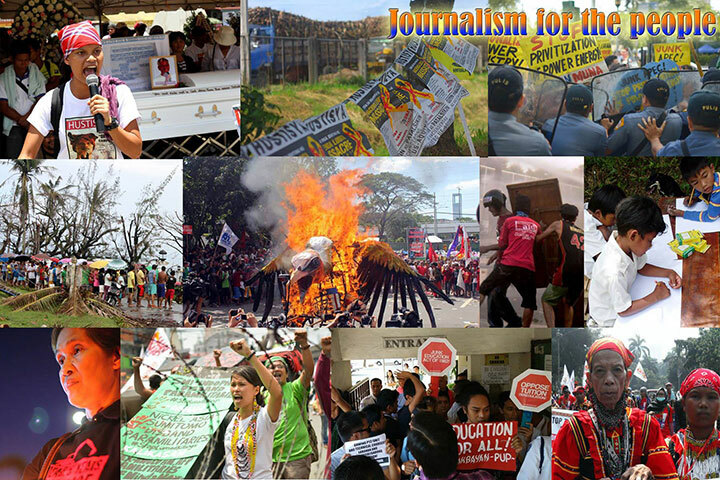 As president of NPC, Zumel was known also for helping community reporters. It was while he was helping and attending the hearings of arrested reporters of Dumaguete Times when he and Jose Lacaba first got acquainted. They thus developed a “reputation” in Malacañang. Marcos even formed a ticket to participate in the elections of the NPC to challenge Zumel’s leadership. The dictator Marcos probably also got more incensed when the leaders of journalists broke the NPC tradition of inviting the Philippine president as guest speaker and invited the chief justice instead. When Martial Law was declared in September 21st, 1972, soldiers went there with warrants of arrests – “it was the end of days for the NPC, which became the headquarters of press censorship during martial law,” Almario said. It was also apparently the end of days for Zumel’s 18-year mainstream media stint. Zumel went underground when President Ferdinand Marcos declared Martial Law, and ordered the arrest of progressive journalists and the closure of selected newspapers. In the underground, Zumel continued to be a writer and editor, but this time of underground press. He wrote articles about the Filipino people and their aspirations and struggles for genuine liberation and democracy. Zumel was reportedly among the first members of the editorial group of Liberation, the official organ of the National Democratic Front of the Philippines, and Balita ng Malayang Pilipinas, its news agency. He had edited as well the underground regional paper in the Ilocos region. 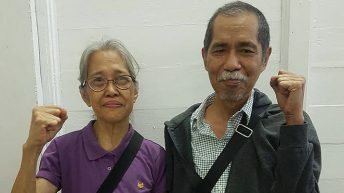 Before he left for Europe to assist in the international work of the NDFP in 1989, he was reportedly handling the publication of “Ang Bayan,” the official publication of the Communist Party of the Philippines. He was the first chairman of the National Democratic Front of the Philippines, said Luis Jalandoni, who also praised Zumel’s “great sense for his responsibility and work.” Even when he was in the hospital ICU, he was writing revisions in a statement he wrote that was to be read at a peace conference. 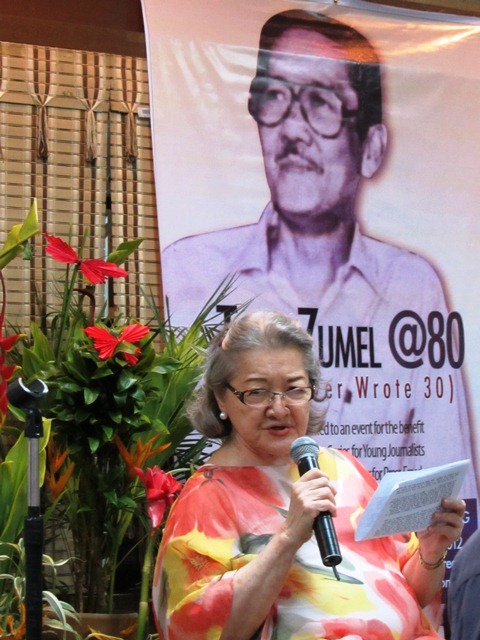 He continued his work in Liberation International – even when he was already sick and under medication, he was still thinking of the editorial of Liberation, Coni Ledesma, spokeswoman of Makibaka, told the gathering in Tony Zumel @ 80. She is also especially appreciative of his humility – how he had apologized to Gabriela, for example, for having ‘sowed his wild oats’ in the past. 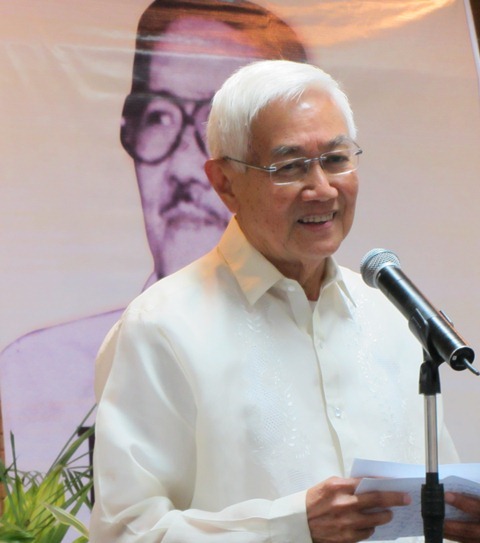 “Warm-heartedness characterized his work in Europe, both for Filipino and international comrades,” Jalandoni said. In his 12 years stay in Europe working for the Philippine revolution, “he impressed us and so many people. He attended many meetings and won friends for the Filipino people,” said Jalandoni. In late 90s when news about his illness worried his family in the Philippines and they thought he was dying, they flew to the Netherlands to spend some time with him. Confined in a health care facility there, he asked his eldest sister to play the piano while they were about to have dinner. Maria Luisa obliged though she said she had not had much practice. When she played a favorite, Tony surprised them by standing up from his wheelchair and dancing a few steps. “And behind me, a hall full of people broke into applause. I did not flatter myself thinking it was because of my playing the piano. The people applauded, appreciating the effort it must have taken him to do that,” Maria Luisa said. That was in 1999. In August 2001 Tony Zumel died from complications due to his diabetes. A decade later, on the 8th anniversary of the Center for Press Freedom named in his memory, his widow was tearful as she acknowledged the vivid and many-sided recollection of Tony Zumel and the principles he stood for.